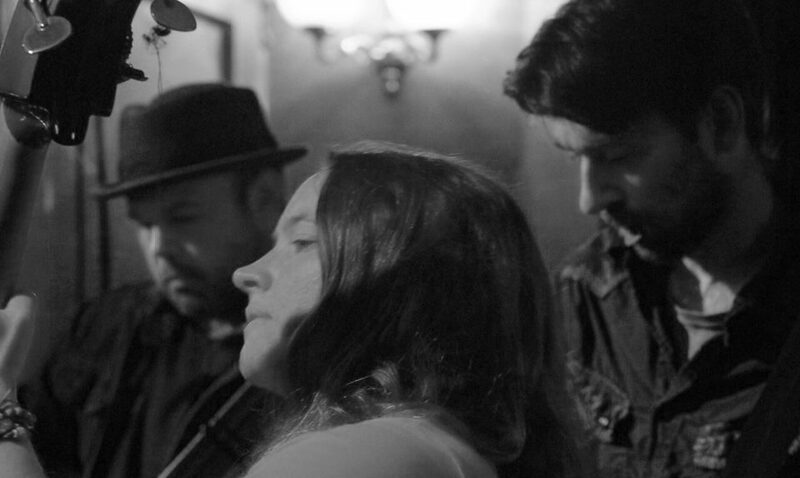 DEAD MAN’S HAT – A rock solid and sincere debut album of original Rhythm and Blues music. Played on acoustic instruments with a steadfast togetherness and impressive musicianship. Eleven original songs that combine the best parts of Roots and Americana styles – shades of New Orleans, wafts of an old Jazz lounge, hints of Country, hip swinging Rhythm and Blues and an eight minute acoustic epic to conclude. 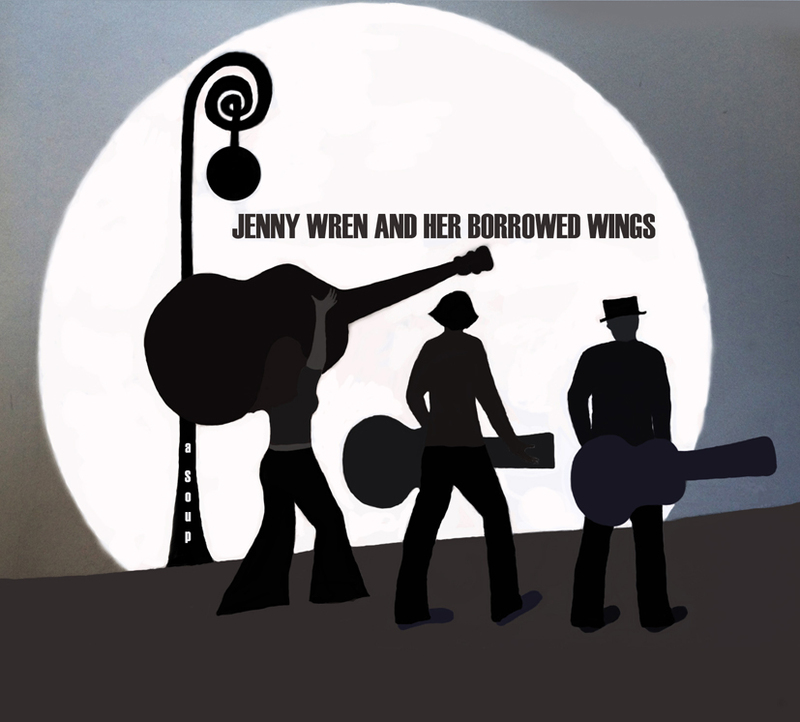 Introducing – Jenny Wren and Her Borrowed Wings.